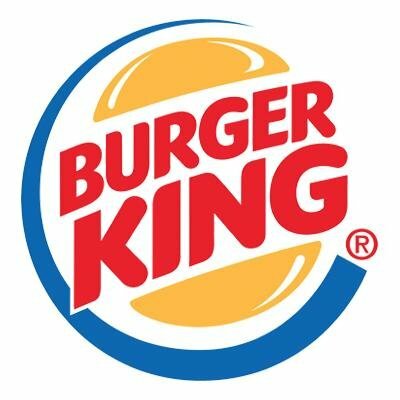 Burger King has signed a lease to open a new location in the former Arby's building in Dunkirk. Designs for the building renovations are underway and they hope to be open in late summer or early fall of 2013. We are looking forward to being able to choose a Whopper instead of a Big Mac later this year.